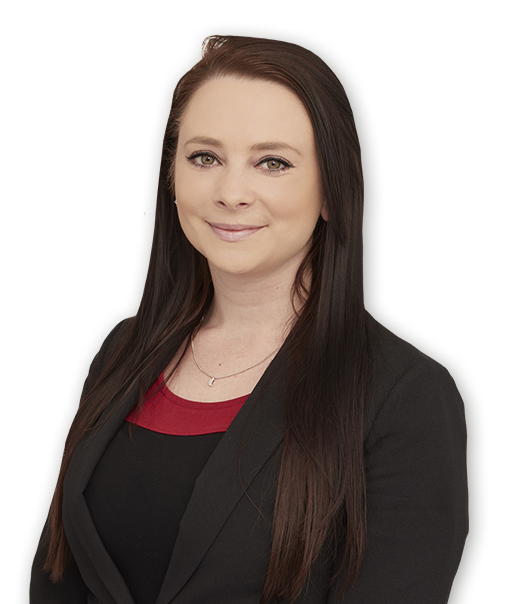 I joined Kidd Rapinet in 2018, after being a paralegal at Bruce Lance Solicitors for two and a half years. As a paralegal, I had my own case load in the residential conveyancing department, providing a high level of customer service and ensuring matters completed swiftly, without unnecessary delay. Dedicated to my work, I attended law school at weekends for 2 years to obtain my Masters in Law, without interrupting my time in the office gaining essential experience. I am now a trainee solicitor, undertaking the last leg of my journey to qualify as a solicitor. It was my pleasure dealing with Nicole, especially as this was my first experience in buying a property. Perfect service. I love to travel and experience new cultures. I love meeting people and enjoying new experiences. I am a huge sports fan with a passion for football and Formula 1. I am passionate about charity work and raising funds for CF Trust and Cancer Research.